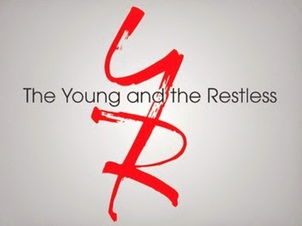 Check out the weekly spoilers below to find out what's happening on CBS soap opera The Young and the Restless during the week of June 6, 2016. * Billy wants Phyllis to come clean with Jack. * Paul and Dylan make a shocking discovery. * Hilary keeps a secret from Devon. * Victoria confronts Victor about sabotaging the Newman oil rigs. * Victoria offers to help Travis who turns her money down. * Meredith lies to Paul for Victor in exchange for a date. * Bethany learns about Billy and Phyllis. * Phyllis pays off Bethany to pretend she was with Billy during his crash as he told everyone it was her.